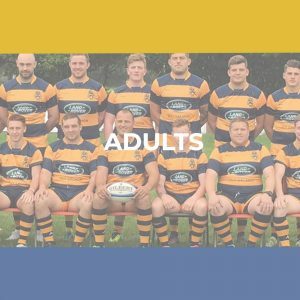 Barkers Butts RFC are a local community rugby club, offering everything you could want from a rugby club. From juniors through to veterans and everything in between. Barkers Butts RFC formed in 1947 and in their more recent history have had players graduate from junior sections and go on and represent their country. 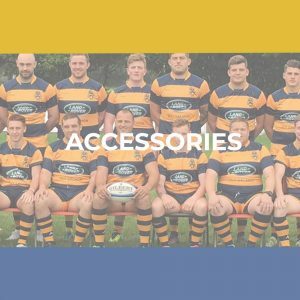 Please note that any bulk orders for the club should be placed through Rebecca Sharman (M&J Treasurer) – call on 07802 983 068.